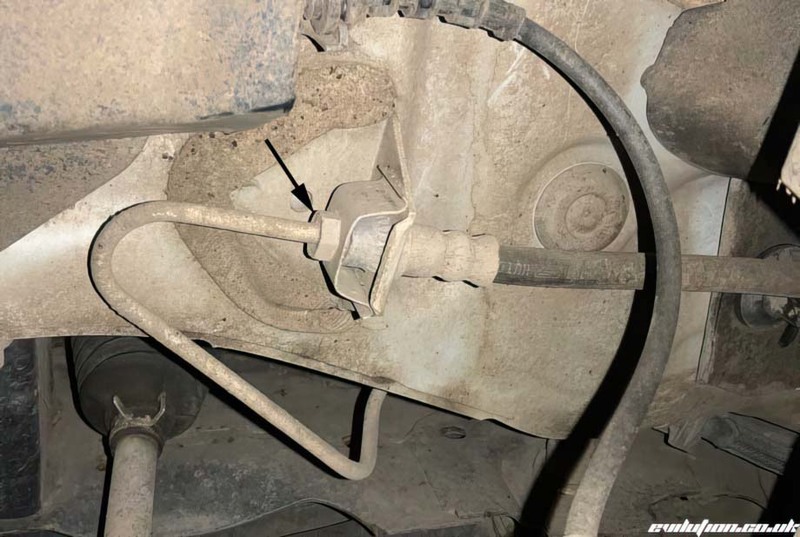 Over time, flexible brake hoses relax and and can swell when the brake pedal is pushed. What you need is steel braided brake hoses to replace the standard ones. hoses are already braided. These people were probably starved of oxygen during birth or dropped on their head. Standard hoses have a polyester braid. Plastic or cotton thread braid is no match for stainless steel. It's like a difference between a t-shirt and chainmail. 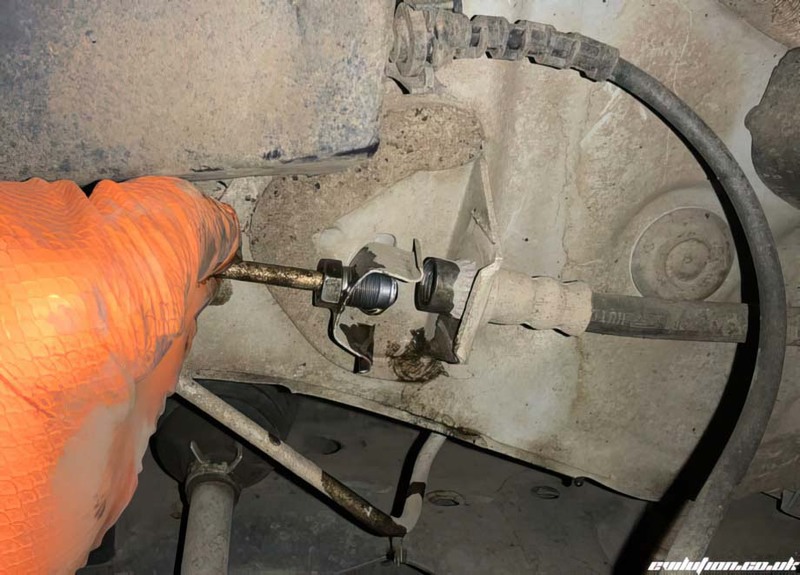 Loosen the wheel bolts, jack the car up and remove the wheel to improve access. 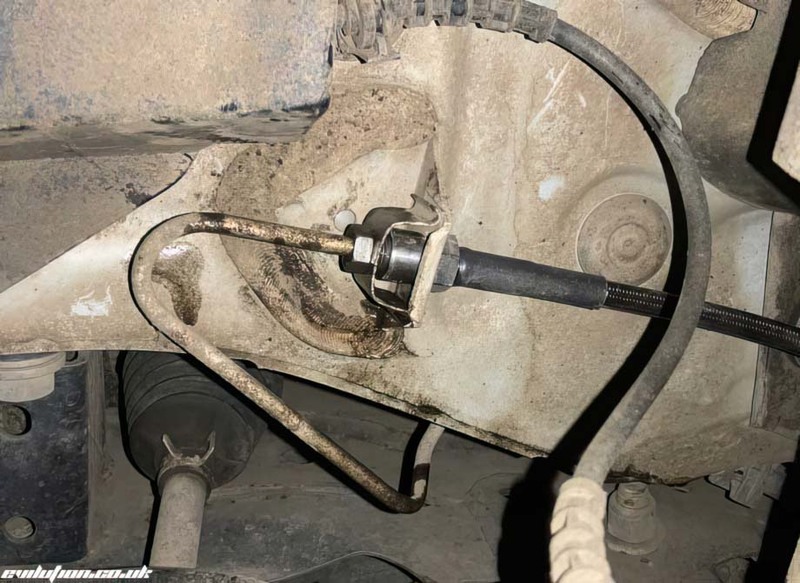 Using an 11mm spanner, loosen the brake pipe nut. After a bunch of turns, the pipe will disconnect. The hose end (right) can then pull out of the bracket. On the other end, it connects to the caliper. 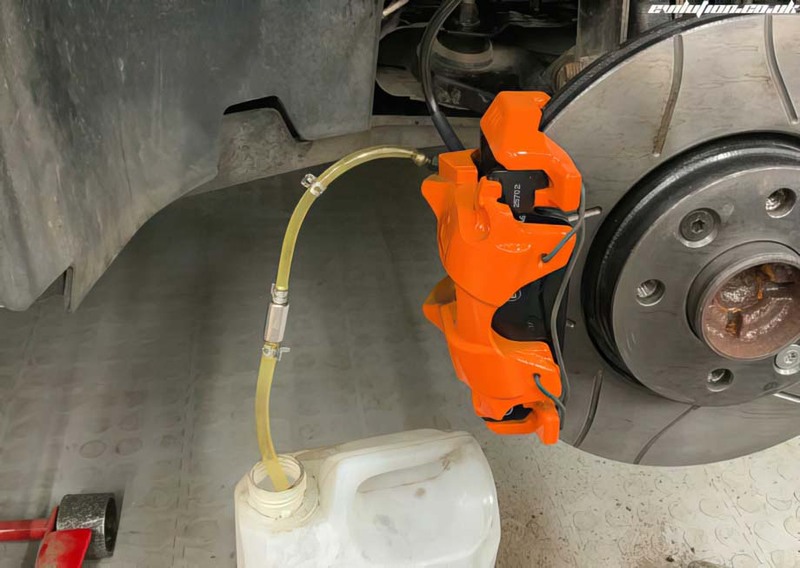 Use a 14mm spanner to loosen and remove the hose from the caliper. 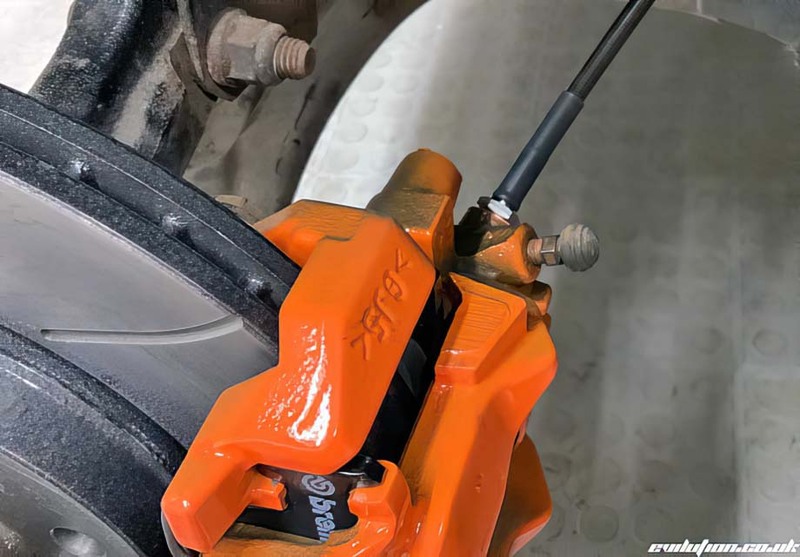 Put a copper washer in place and screw the hose into the caliper. Don't over tighten. Push the other end into the bracket and screw the pipe back into it. Tighten it up. Don't over tighten. 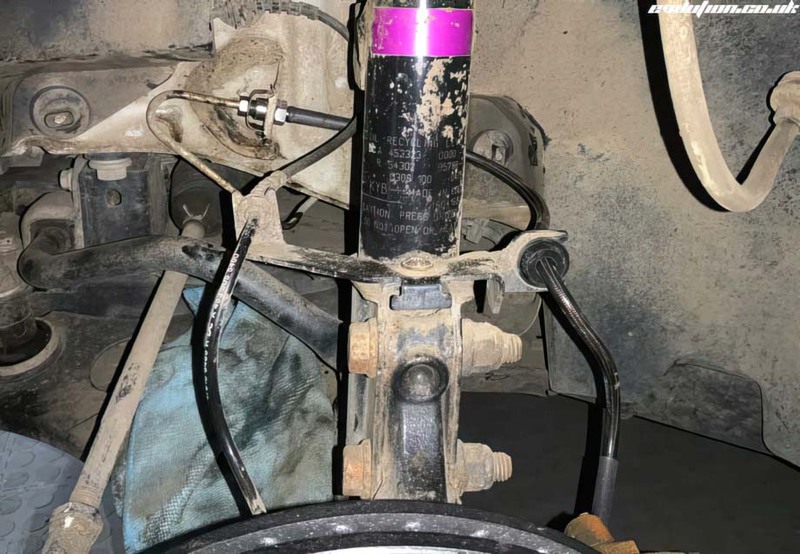 Route the hose through the existing bracket on the shock absorber. The rubber grommet is already fitted to the new hoses. Now bleed the brake system. I recommend looking at this page and using a check valve bleeder meant for motorcycles. When you are done, check the fluid levels and look for leaks.